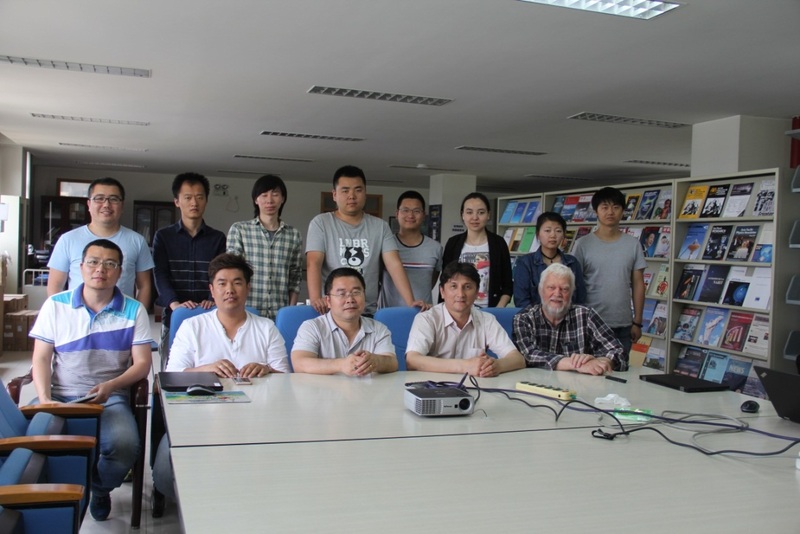 From May 21st to July 26th and from September 22nd to December 2nd, Prof. Willem Baan, from the Netherlands Institute for Radio Astronomy, visited XAO under the support and invitation of the Recruitment Program of High-end Foreign Experts. During the two visits, Prof. Baan delivered a lecture series on “Radio Astronomy (1)” covering basic theory and design of radio telescope, radiation mechanisms, research methods of radio astronomical with case studies, data processing and introduction to the most current radio astronomy and technology. Research fellows Rai Yuen and Yuan Ye from XAO also participated in the lectures as teaching assistants. In addition, Prof. Baan held English lessons for students for one hour each day during his visits. 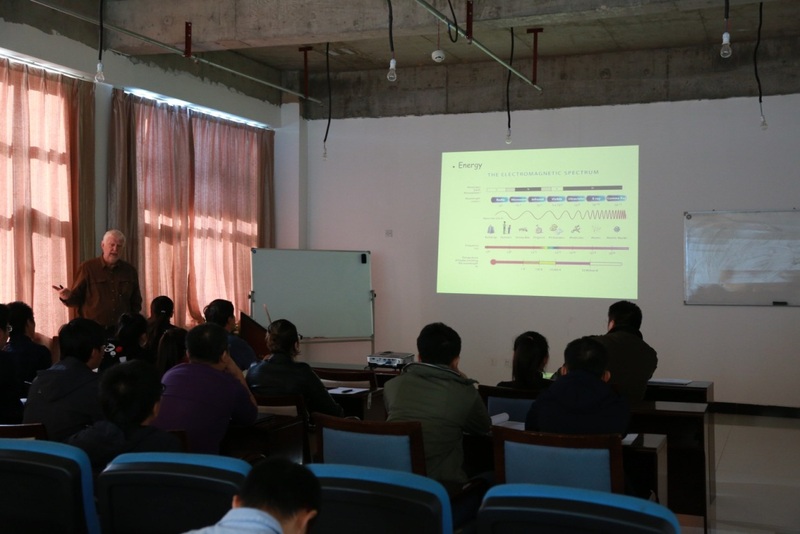 Prof. Baan also participated in the weekly meeting of star formation and evolution group, and offered invaluable suggestions for each research reports. He visited the Nanshan station for many times, and discussed the hexapod structure and pointing measurement of the 26-m radio telescope. As one of the important experts, Prof. Baan also gave speeches at the “QiTai radio Telescope (QTT) Preliminary Design Advisory Workshop”, which was held from June 26th to 27th, and at the “Conference for Celebration of the 60th Anniversary of Xinjiang Astronomical Observatory” on September 28th. His visits have strengthened the communication and cooperative relationship between the Netherlands Institute for Radio Astronomy and XAO.